Need a new place for your community group to call home? 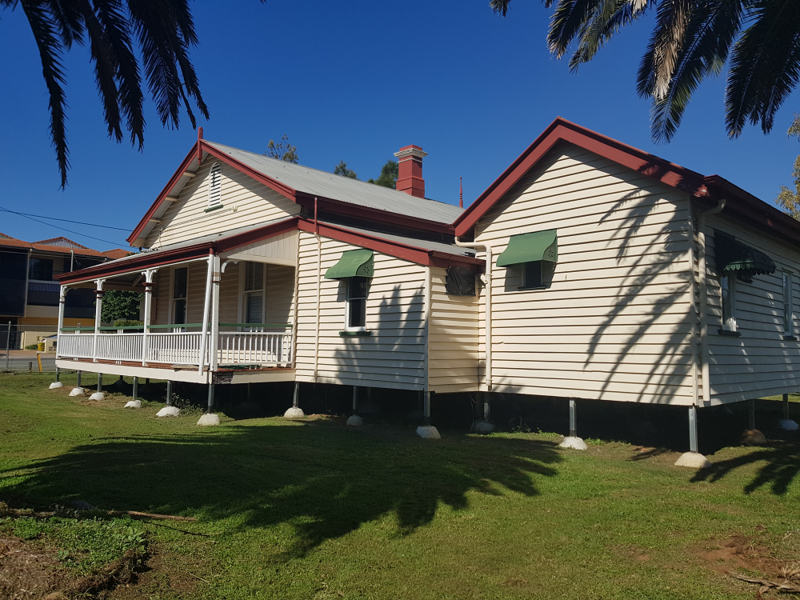 The historic Station Master’s Cottage – relocated to the old Cleveland township precinct last year after being gifted to Council by Redlands RSL – will soon be available for community use. Redland City Mayor Karen Williams said that the 129- year-old building, originally located on the Cleveland rail line, was designated for community use in May 2018. “This cottage is a Cleveland icon and of historic significance to the Redlands so I’m pleased it will be used by the community to which it belongs. “We are now inviting community groups to submit Expressions of Interest for the non-exclusive occupation of the building in its new location of Linear Park, 120 Little Shore Street, Cleveland. “It is your chance to submit ideas and business cases for use of this space to Council to consider.” Cr Williams said. Division 2 Councillor Peter Mitchell said there was already interest in using the cottage, which would become available after planned renovation works were finished. “Expressions of Interest are being accepted until 10 October 2018 so I encourage those interested in using the premises for the benefit of the Redlands community to apply,” Cr Mitchell said.